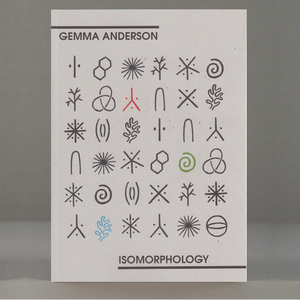 Items where Author is "Anderson, Gemma"
Anderson, Gemma (2014) Endangered: A study of the declining practice of morphological drawing in Zoological Taxonomy. Leonardo, 47 (3). pp. 232-240. ISSN 0024-094X Item not available from this repository. 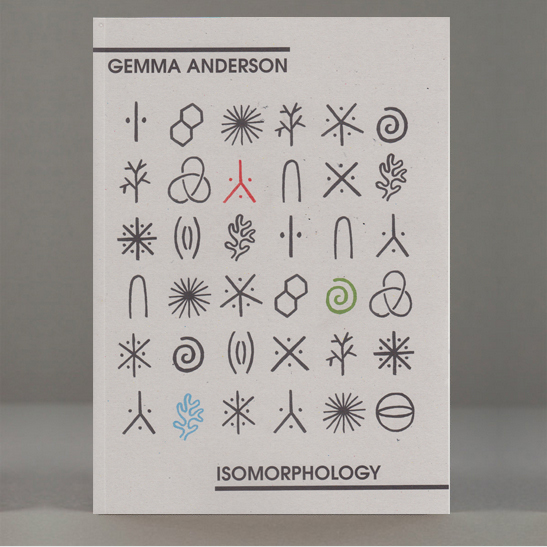 Anderson, Gemma (2015) Drawing as Epistemology for Morphology. Doctoral thesis, Falmouth University. Item availability may be restricted. Graham, Joe (2015) ANCHOR. [Artwork] (Submitted) Item not available from this repository. This list was generated on Thu Apr 25 00:05:07 2019 BST.